But I live in South Africa :-( no google lat devices here. Is it really that bad to release devices worldwide? And what design is for women? 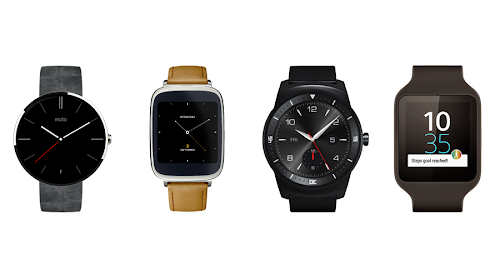 Do you keep forgetting about the females who would like to wear a smartwatch? Come on people, think about the "other" target market!